Ibis Budget Dijon Saint-Apollinaire is the smart choice for your holiday in Burgundy. The entire team welcomes you to our hotel! 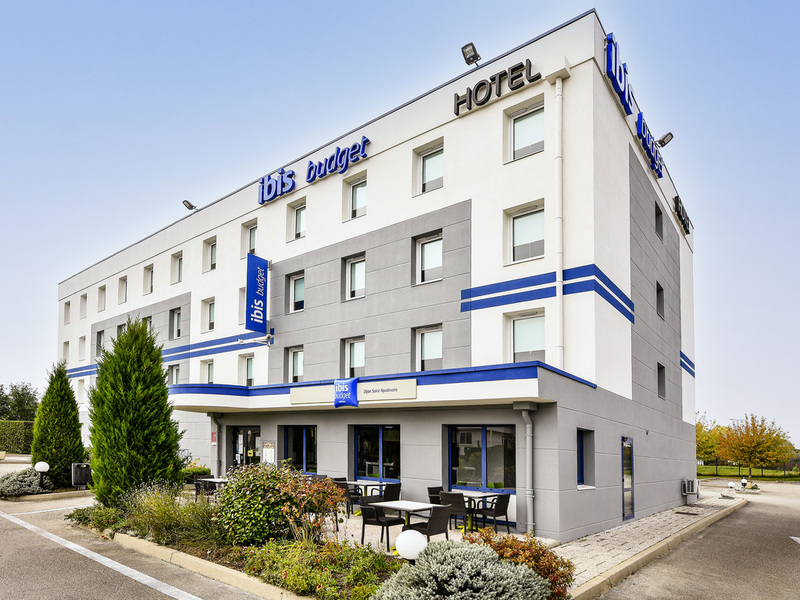 On the outskirts of the Burgundian capital, the Ibis Budget Dijon Saint-Apollinaire Hotel is the smart choice for your holiday and business trips to Dijon. Easy to reach, the hotel is located close to the main highways: A31, A38, A39 and the Dijon bypass.